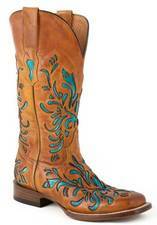 Stetson Boots for Ladies. Take a Walk on the Wild Side. For the real Cowgirls.